This close-up looks at how scientists keep people safe by predicting and studying natural disasters teaches listeners about hurricanes, floods, tornadoes, and more. 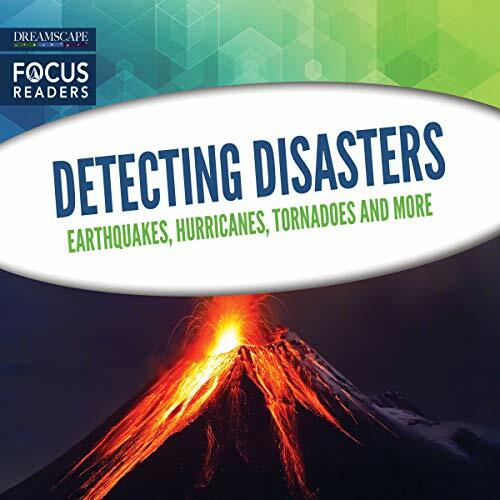 Each audiobook examines notable examples of disasters from the past, the cutting-edge technology scientists are using today, and the science behind these natural disasters. With fun facts and engaging discussion topics, this educational look at natural disasters is sure to introduce listeners to the lifesaving power of science.